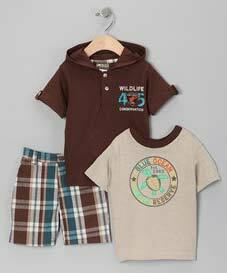 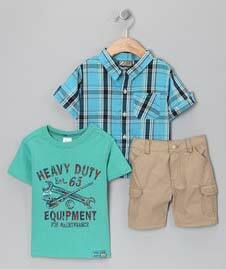 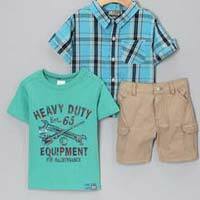 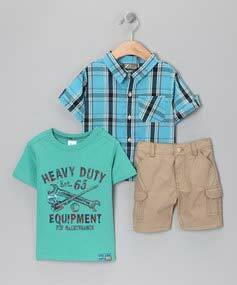 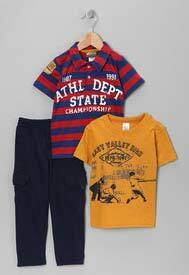 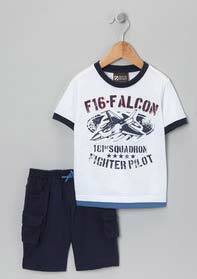 We have carved a niche for ourselves as a well-known Manufacturer, Exporter & Supplier of Boys Wear Set in India and abroad. 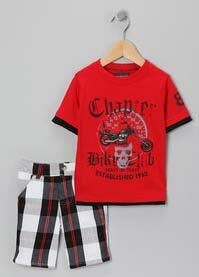 The Boys Wear Set, which we bring to you is designed and styled as per the latest trends. 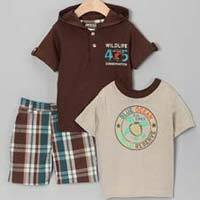 We make use of breathable material for their manufacturing. 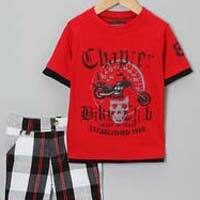 We have installed an in-house production unit for furnishing standard as well as specific demands of the buyers. 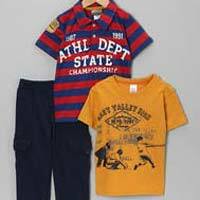 Whether you place a small order or a bulk one, we will deliver the same within the stipulated frame of time.